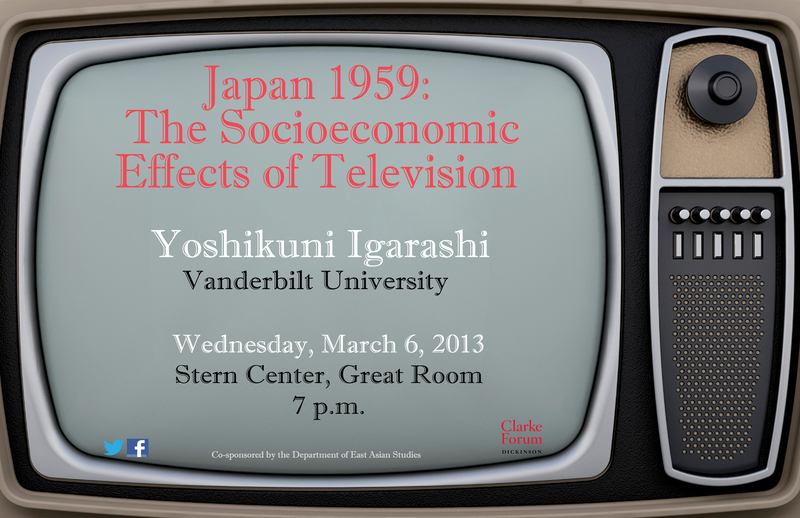 In this talk, Igarashi will gauge television’s often-underestimated socioeconomic effects on Japanese society by revisiting the late 1950s, when this new technology was introduced into Japan. This event is sponsored by The Clarke Forum for Contemporary Issues and co-sponsored by the Department of East Asian Studies. 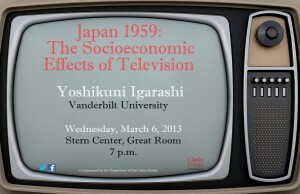 Yoshikuni Igarashi, associate professor at Vanderbilt University is a specialist in modern Japanese cultural studies. He is the author of Bodies of Memory: Narratives of War in Postwar Japanese Culture, 1945-1970 (Princeton University Press, 2000) and Haisen to sengo no aidade: okurete karerishi monotachi (Homecomings: The Belated Return of Japan’s Lost Soldiers) (Chikuma-shobô, 2012). 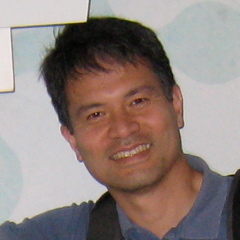 The radical transformation of Japanese society in the late 1960s and the 1970s has been the focus of his recent research.